The Locator Beacon is the easy, affordable way to keep track of dogs at night or in low light. 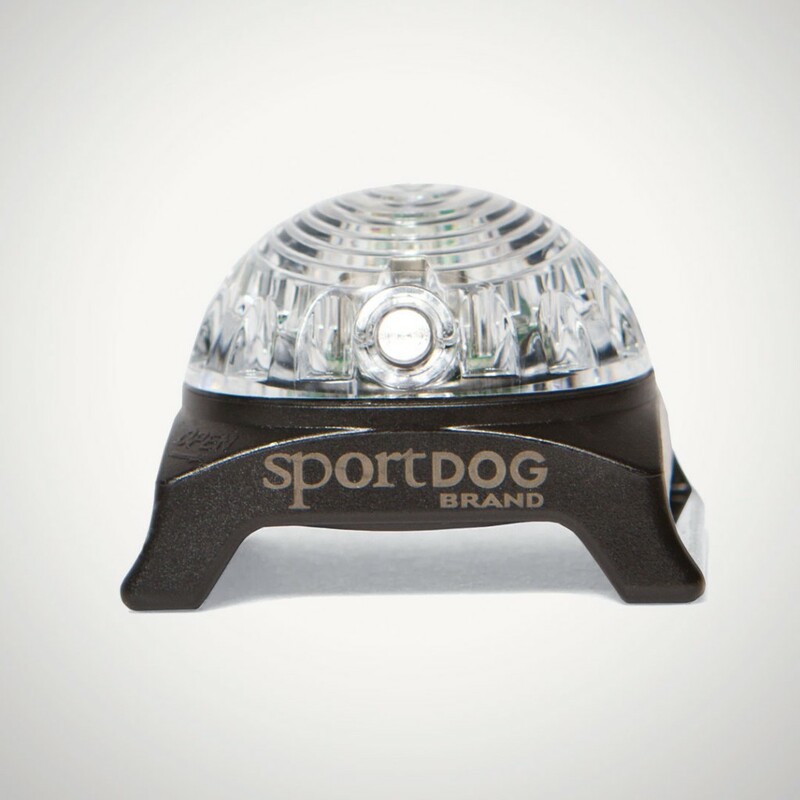 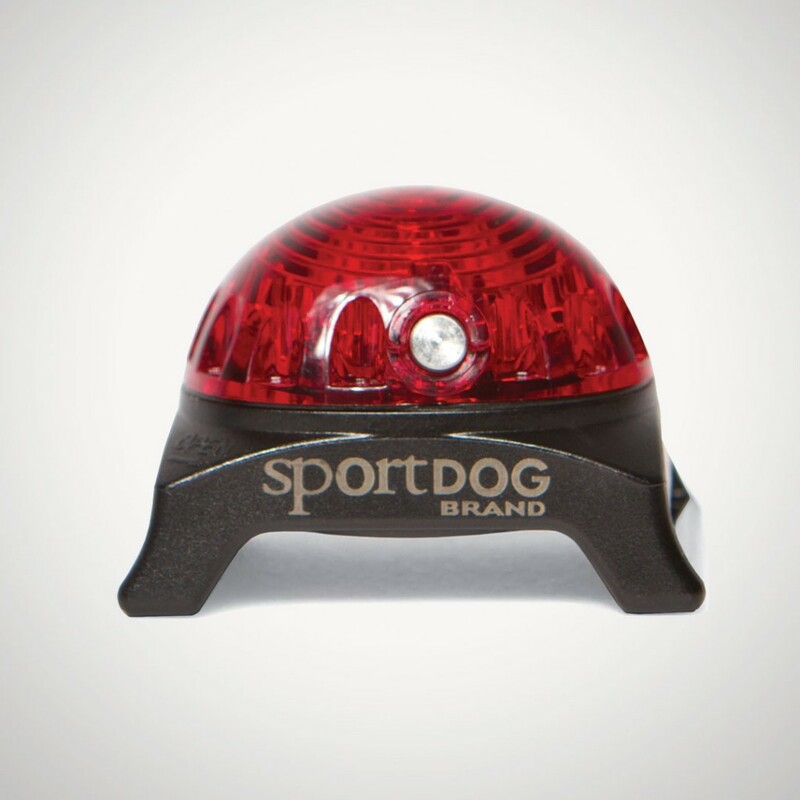 This compact and versatile safety light can be used for everything from finding hounds during night hunts to providing added visibility - and peace of mind - during evening strolls with canine companions. 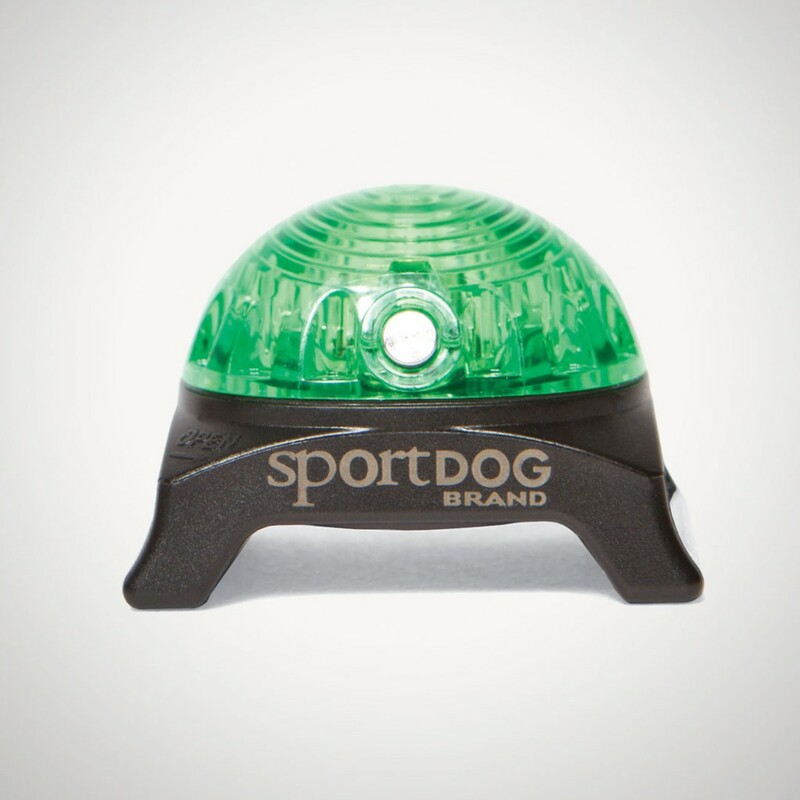 The Locator Beacon provides up to 250 hours of on-time and can be set to either constant ON or FLASHING. 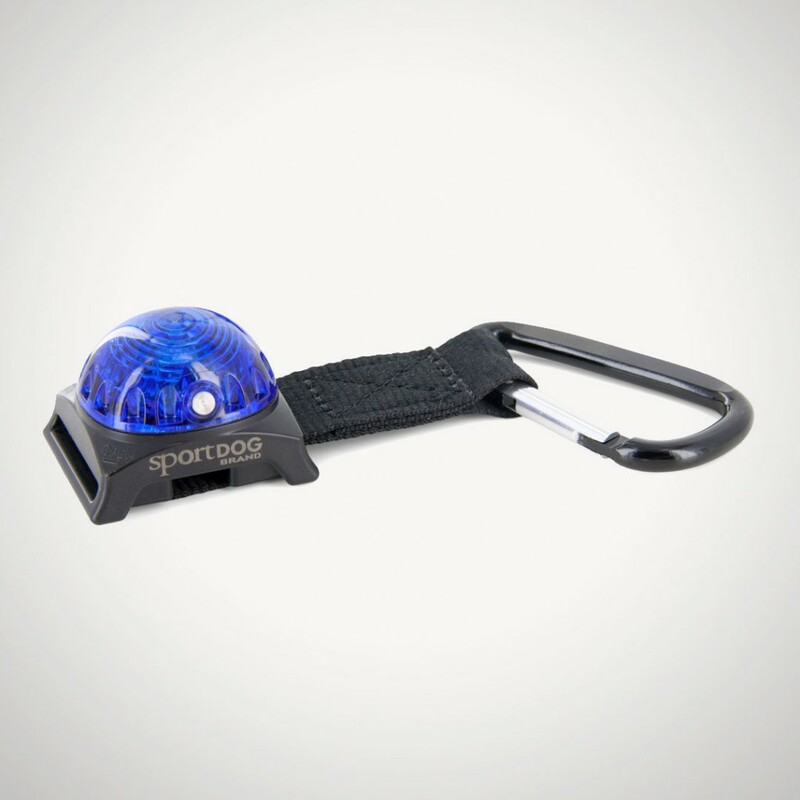 The locator light includes a handy carabiner clip for attaching to a collar D-Ring, backpack strap, belt loop, or any collar strap up to 1 inch wide.